Heey there everyone, you know how much i try to find good stores and deals for you, i've known this online store for a while now and i completely love it, i thought you should know about it and visit as well, great deals, great prices, and beautiful clothing. Here i have some of my ''wanties'' from them, what do you guys think? aren't they gorgeous? Hola a tod@s, ustedes saben lo mucho que intento encontrar buenas tiendas y ofertas para ustedes, tengo un tiempo conociendo esta tienda en línea y la amo completamente, pensé que debían saber de ella y visitarla también, buenas ofertas, buenos precios y ropa hermosísima. Aquí tengo algunos de mis artículos de mi ''wish-list'', que piensan? no son hermosos? I also wanted to thank you guys so much for the support, all your comments and all the new followers, thank you, thank you, you rock!!! También quería aprovechar para agradecerles por todo su apoyo, por todos sus comentarios y a todos los nuevos seguidores, gracias, gracias, son lo máximo!! 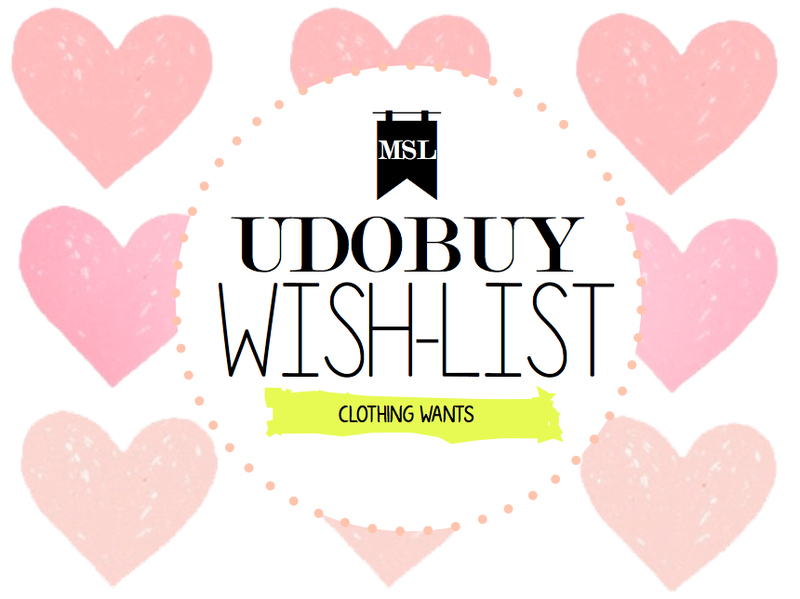 This wishlist is simply amazing!!! We follow you back with gfc! What about bloglovin and facebook? questa wish list è grandiosaaaaaaa. ti seguo su facebook spero tu possa ricambiare. un bacio. Thank you. I follow you now on GFC, too! following you on bloglovin and gfc dear! Great list! Those heels are so cute!! Those shoes! A lot of these look just like Zara things..
Love the first and the second set of collection. Thank you for sharing the store, its a good help. Following your blog now via GFC and Bloglovin, hope you will follow us back. Thanks for introducing us to the website, I'll have to check it out! Great wish list. Thanks for visiting my blog. I'm following you back with GFC. If you want we can follow each other even on Facebook. Like my FB page and I'll do the same. Great wish list, I think the green dress is my favorite! Hi Mandy, Thanks for stopping by my blog and following via GFC I have followed back. I love the green dress, the shoes and the spike necklace in this post so trendy. love all of this, especially the necklace! great picks! Thank you for your sweet comment and follow! I'm following you back! Have a lovely day, and keep in touch! All of those are so pretty!!!!!! Me encantó el primer set, una entrada preciosa! Me encantan tu selección de prendas!!! Ya te sigo. Hey dear, followed back on GFC! Great selection, love those items! Me encanta tu selecxion! Un beso! Te espero en mi blog! Pasare! Amé tu blog y de esta entrada me he enamorado de los vestidos. Sobretodo del verde y de azul y aunque tengo uno parecido a éste último de aquí me enamoró. me encanta tu post, gran selección!! loved the website and love your blog! Love this website and love your selection...green dress is so cool!!! I've already followed you via GFC and Bloglovin as well. Qué bonito el vestido verde. Those shoes are just beyond gorgeous! Hola! Acabo de encontrar tu blog y me ha encantado, te sigo!! Espero q te guste el mio!! Que cosas tan bonitas, me gustan mucho, me ha encantado conocer tu blog y tu propuesta. The blue necklace, pink dress, and blue dress are so chic- love it! Thanks for the style inspiration! Amazing clutch and great wishlist! Thanks for visiting and following. Following back dear. Nice post!You have a great blog and I'm happy to be your newest follower on GFC and Bloglovin; it would be great if you'd follow back :).I'll be waiting for you! Gracias por pasarte por mi blog! yo también te sigo ahora :) mmm el primero me encanta! me gusta mucho tu blog, un besazo! Great blog, so do you want to follow each other? Those aztec print sandals are AMAZING! I love black and white prints! Hey darling! Thank for commenting and following me! I'm following you back!